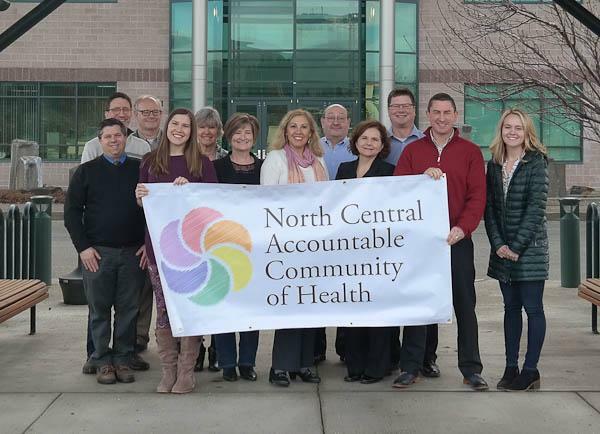 The NCACH Governing Board makes every effort to move their meetings throughout the 4 counties (Chelan, Douglas, Grant, and Okanogan). Please check the NCACH Calendar for an update of meeting dates, location, and call-in details. 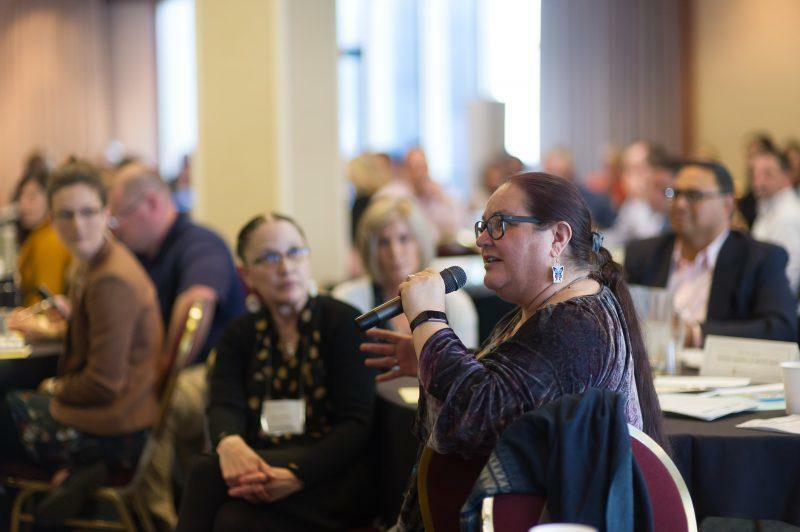 Released every month, the Monthly Meetings Round Up shows the highlights, motions, and discussion from each of our Workgroup, Governing Board, and Coalition for Health Improvement meetings.